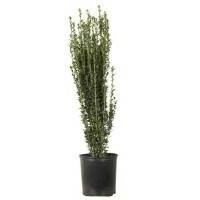 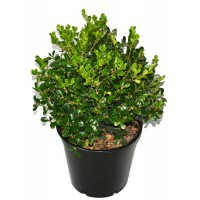 A dwarf box with glossy, rounded, dark green leaves. 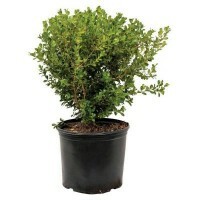 A reasonably fast grow..
"Dwarf Edging Box"Also known as "Dutch Box"A slow growing box which natural..
An upright form of the "English Box". 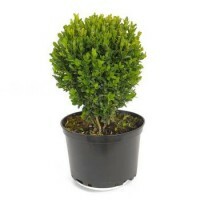 Grows into a narrow, pencil-shaped sh..